Are you exhausted, sleep-deprived, and too tired to enjoy your baby? Wake too often in the night? Take a long time to go back to sleep? Have difficulty with day-time naps? 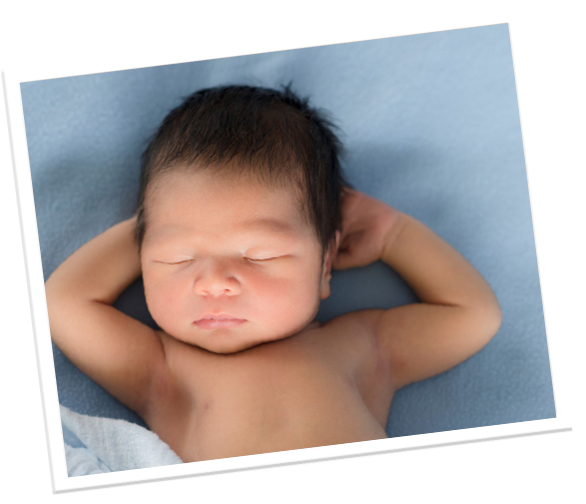 Other parent-baby sleep programs ask you to delay responses to your baby (even if he or she is grizzling or crying) or to ignore powerful biological cues (such as baby falling asleep with feeds). Yet the latest neuroscience tells us that responding to your baby's communications protects development. Also, high-level research shows that sleep training programs don't decrease the frequency of night waking. Our innovative approach works with your baby’s biology, not against it. We help you re-set your baby's sleep regulators so that sleep is easy and healthy, without excessive night waking. Our program aims to help you grow joy in early life! 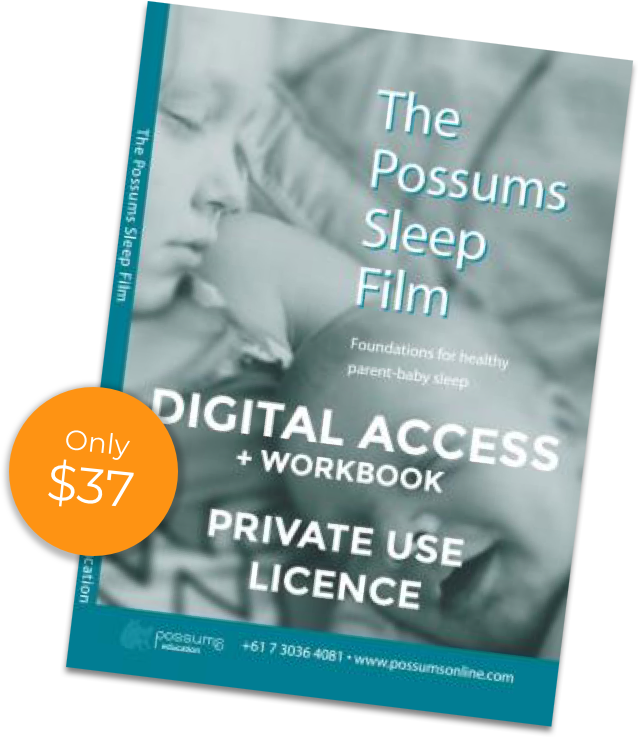 Click here to read a news report about our recent study showing the benefits of the Possums Sleep Program for parents. "Having researched all the infant sleep interventions in use around the English-speaking world, I felt the approach devised by Pam and Koa was most in tune with the scientific understanding of parent-infant sleep biology and our own anthropological studies of parental needs during early infancy." "Until I watched your sleep film I constantly felt like I was failing or doing something wrong because my baby wouldn’t self-settle in her bassinet for two-hour long naps. I finally have (evidenced-based) permission to cuddle my baby and stop fretting over naps! We focus on the night sleeps and let day sleeps take care of themselves. Thanks to my perspective shift after watching your sleep film, I’m just enjoying motherhood and not stressing about all the things I can’t control. I also loved the tips about how to cope with my own lack of sleep and I’ve been able to enjoy days I would have otherwise ruined with thoughts about how exhausted I am. Thanks Possums." "I love how the Possums programs integrate mindfulness and practical steps you can take as new parents (especially in the hard times). One thing I loved was that Possums advise 'don't take our word for it - experiment.' I really enjoyed the videos on the online programs which detail a few parents’ experiences and how Possums helped them. The advice Possums give is backed by good research and we feel much more prepared going into parenthood after learning about Possums approach to sleep and to breastfeeding."